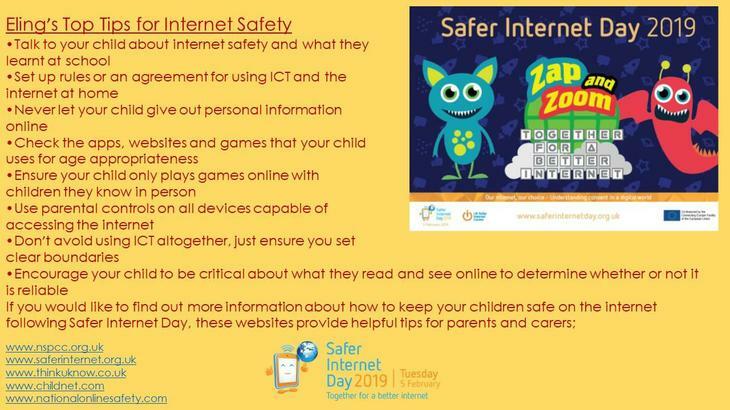 As part of Safer Internet Day the children followed the adventures of Zap and Zoom as they made choices online and explored when and how to ask for permission. The children thought about choices they might have to make online themselves and how these choices could affect what people know about them. The children also explored different ways of asking for permission and discussed when they might need to do so.